Ancient Chinese Feng Shui coins have already been a commonly used traditional symbol for wealth luck. 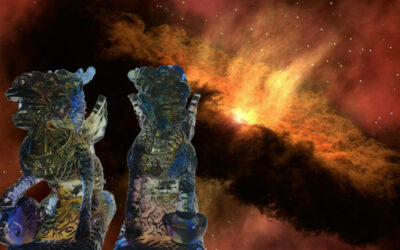 You can find them in a cluster or in a string and it is believed that if you place them in an auspicious location, it can enhance positive chi and prosperity in your home or office. Beside that, it can also be used to protect the household from negative killing energies. They are rounded in shape with a square hole opening in the center. The circle is the representation of Heaven while the square represent the Earth. It symbolise attracting positive energy from the Heaven and Earth if you position them in the right sectors of your home. There are 2 sides of the coin, namely the Yang side that engraved 4 chinese characters according to the reign of the past emperors (only the powerful dynasties are chosen) and Yin with 2 characters or sometimes empty. 5 Coins It act as a protection against danger and harm and also attracting wealth luck. The 5 coins also signify the 5 Feng Shui elements (metal, wood, water, fire and earth) for a balanced and harmonious life. 6 Coins Six is always considered as an lucky Chinese number because it signify heavenly luck and attracting support from noblemen in your workplace. 8 Coins It is a lucky number combination which represents prosperity and abundance. This number "8" will be the luckiest number of Period 8 (2004-2023) and in this 20 year cycle. 9 Coins The 9 Coins tassel is considered to be very auspicious because 9 is the number signifying the unity between heaven and earth. 10 Coins This 10 Emperor coins is an auspicious cure that is being applied to enhance the flying star 1 and also is an effective metal element. These coins strung together in this order represent wealth, fame, fortune and success. 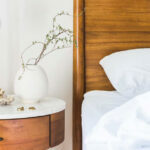 How Do Use or Place Feng Shui Coins? 1. Placement of the Feng Shui coins in the North-West sector of the house can assist to activate the energy to attract noblemen into your life. 2.These coins can be used as a cure for the negative effects of the Illness Flying Star #2 and the #5 Yellow Flying Star. 3. Attach 3 tied coin to important documents, like account books and in the wallet to attract wealth and windfall luck. 4. You can also hang these auspicious coins in your car to bring good ventures and protection whenever and wherever you go. 5. Position the 9 Emperors coins above the main entrance door inside your house or shop to attract wealth luck. 6. If you are running a business, you can position the coins under your cash register and on the sides to enhance money luck. NOTE: You must always display these coins with the Yang side facing up. The Yang side has 4 Chinese characters whereas the Yin side has only two. Chi lin are applied as one of powerful cures to ward off bad annual flying stars and 3 killings. 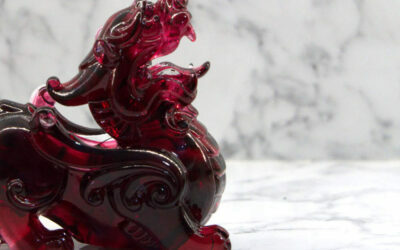 They are also the auspicious animals to represent good omen, prosperity and success. Pixiu is a mythical god beast in Chinese mythology and is well known for attracting wealth luck and protection. Do you have one at home or office? 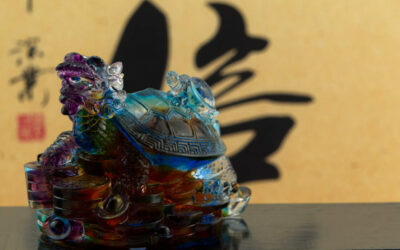 The dragon turtle ornament in feng shui application can be used as a cure or enhancer to attract wealth, advance career, or neutralize negative energy. Do you want to know more?